So, you’re interested in flying drones. Well, you’re in luck—we have just about everything needed to get your next drone experience going. To the novice pilot just beginning a flight career or the seasoned veteran manning a DJI rig, our drone rentals are sure to help you man the skies in no time. So your needs in a drone are simple: How do you perform the best tricks and impress the most people, while having fun and getting the most bang for your buck? 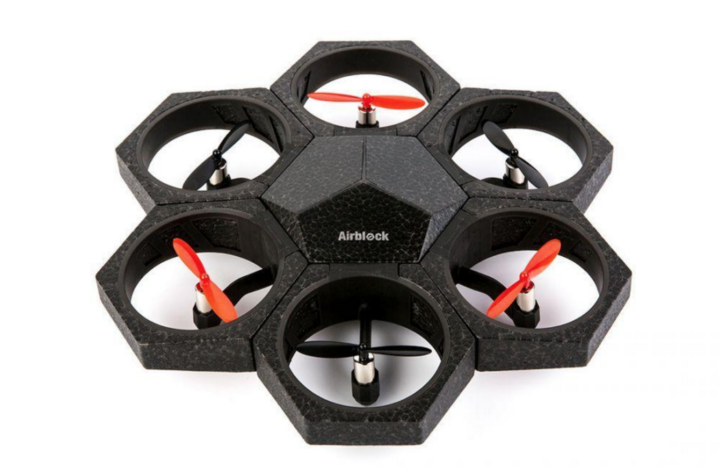 Turn your sights to the Airblock drone by Madeblock, the everyday drone for the modern stuntman. The Airblock is made with a styrofoam skeleton, so don’t mind the bumps and bruises, and its modular base makes for an imaginative structure with constantly changing shapes. Magnetic blocks on the structure create a different flight experience each time. Change your drone from its original octadecagon structure (18 sides), to a hovercraft ship with sleek design, or a spider mode formation, which happens to closely resemble an aircraft straight from the scenes of Blade Runner. Besides being able to change its shape, the Airblock’s greatest achievement comes from its innovative tricks, all of which can be coded by the user. 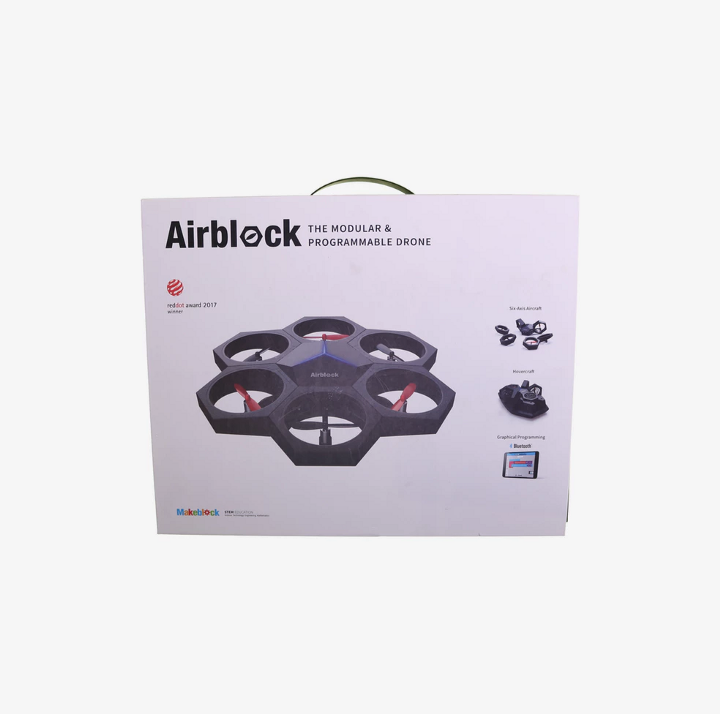 That’s right — as an Airblock pilot you can customize your drone’s tricks to every flip and aerial. Maybe you’re looking for a drone more precise in its movements and equipped with its very own camera. 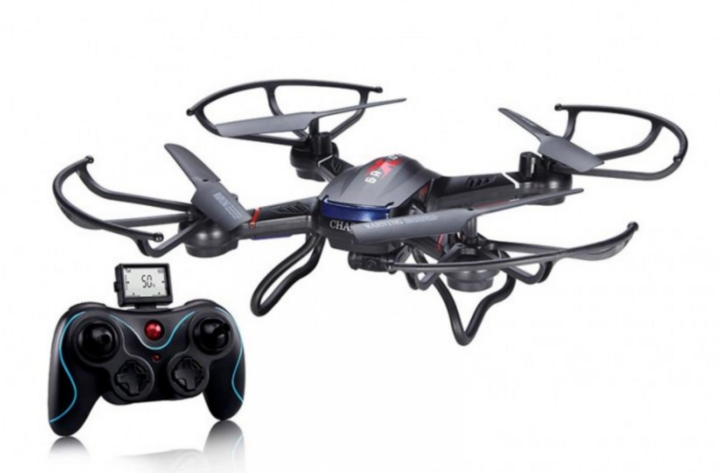 Look no further than the Quadcopter Drone, the unmanned mini-helicopter in every gamer’s dream. 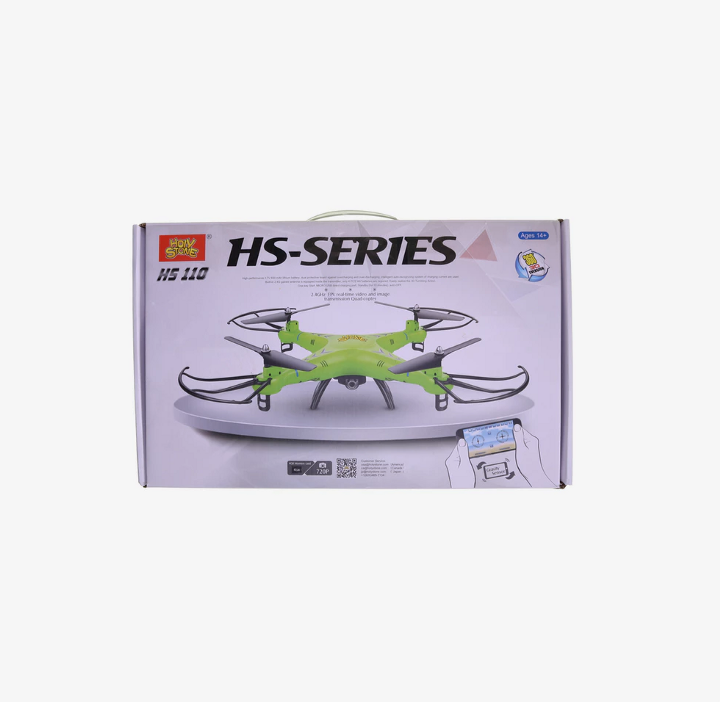 The Quadcopter is equipped with its own camera that can film and take shots in high definition, with the ability to crop and zoom footage in post production video editing. 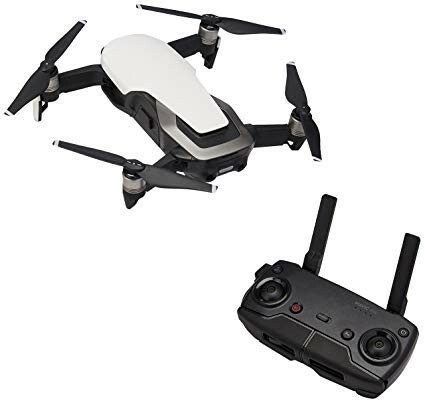 The drone boasts an impressive range of 300 ft. from its remote control, and a seamless metallic-like design makes for easy cruising all day, every day. What’s as equally impressive are the drone’s flight controls, which resembles a mix between an Xbox 360 controller and the classic N64’s. Holding the drone’s controller in your hands is sure to fulfill your inner-child’s desire of ruling the skies. Perhaps you’re the outdoorsy type — don’t worry we have a drone for you too. The DJI Mavic Air drone will fulfill all your adventurous needs. 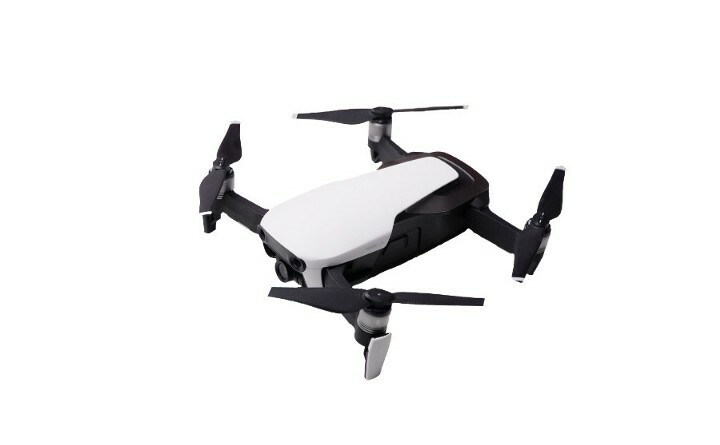 This drone is incredibly light and compact, making it the best for your next hiking trip. Even with an exceptionally light base, the Mavic Air sacrifices nothing in its flight capability. Its powerful camera shoots in 4K definition with 30 frames per second and is housed inside a 3-axis gimbal system, the only drone in our arsenal to have such a feature. It can also shoot slow motion in full HD at 120 fps. And its newly improved panoramic photo mode can capture 360° photos at a push of a button. The Mavic Air’s APAS system allows it to detect obstructions in real time, ensuring safety and stability while in the air. An active tracking feature makes hands-off flying as easy as the breeze in the wind. For an always-prepared and ready camper as you, we’re surprised that you haven’t already flown one. Alright we get it… you only want the best of the best. The one drone that will leave all other flying instruments in its wake. 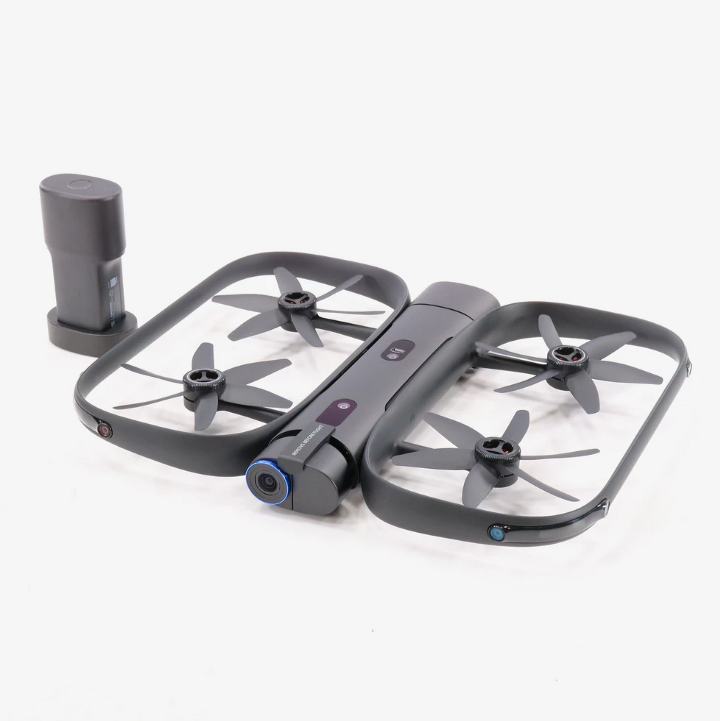 Omni introduces you to the R1 Drone by Skydio, the drone for those intent on living in the future. Where should we start with this one? Perhaps on the R1’s evolutionary tracking technology that allows for worry free, hands-off flying on your phone or Apple Watch. Maybe we should mention R1’s computer vision, made up of 13 cameras that builds 3D maps of its surroundings in real time. Or the fact that it was all designed, assembled, and tested in California. If you’re looking for top tier, this is it. And it’s all affordable on Omni.